Let’s begin by talking about what migraines are. Most people who don’t experience them may believe they are just severe headaches. This is not exactly accurate. 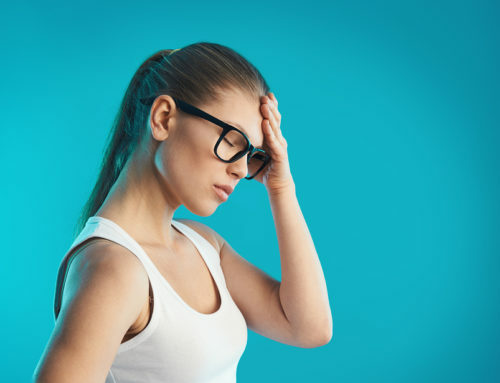 Migraines are a neurological disorder, meaning they come from a problem with the brain, the spine, and the nerves that connect them. This includes the nervous system because it is made up of these components. An interesting fact about migraines is that they do not always have to be accompanied by a headache. Yes, it is the most common symptom and it is rare for it not to occur, but in some instances, it does not. You may experience the other symptoms without the head pain. Migraines are thought to be due to a combination of genetic and environmental factors. About two-thirds of cases run in families. Changing hormone levels have been seen to play a part in the development of migraines. Females get migraines three times more often than males. The only time this is not true is before puberty, when boys are affected slightly more than girls. Interestingly, the risk of migraines decreases during pregnancy. In the United States, 39 million people get migraines. Worldwide, 1 billion suffer. They often begin before age 20 and seem to be at their worst during middle age. Some women find their migraines begin to dissipate after menopause. Migraines do not just happen. They occur in different phases with specific symptoms for each phase. Prodrome phase: This occurs in about 60% of people with migraines. It can begin two hours to two days before the onset of the head pain. 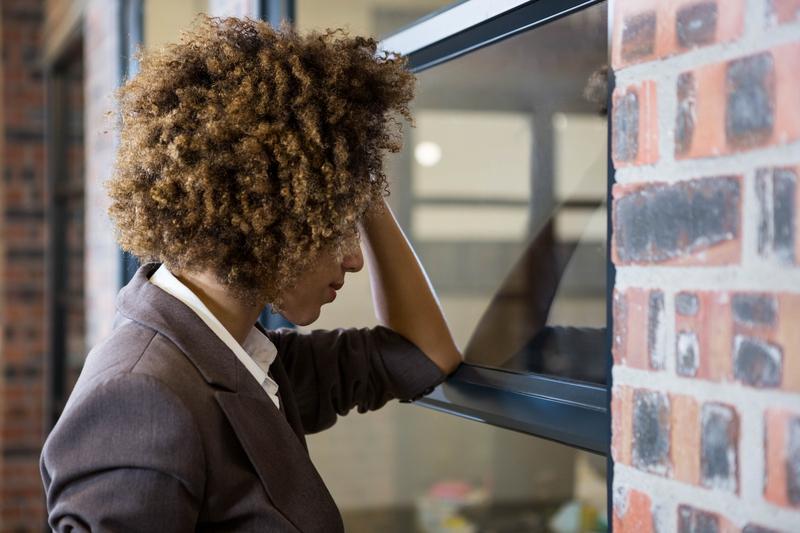 Some symptoms are altered mood, depression or euphoria, irritability, stiff neck muscles, craving certain foods, constipation or diarrhea, sensitivity to smells or loud noise, or extreme exhaustion. Aura phase: This is a neurological phenomenon that happens before or during the attack. Auras come on gradually and last less than an hour. Symptoms may be visual (seeing flashing lights, blind spots, or vision loss), sensory (a feeling of pins and needles in the hand spreading to the arm and face), or motor problems (weakness). Sometimes speech and language disturbances occur, too. Pain phase: This is the time when the head pain happens. It usually comes on gradually and gets worse over time. Neck pain is sometimes associated with it. 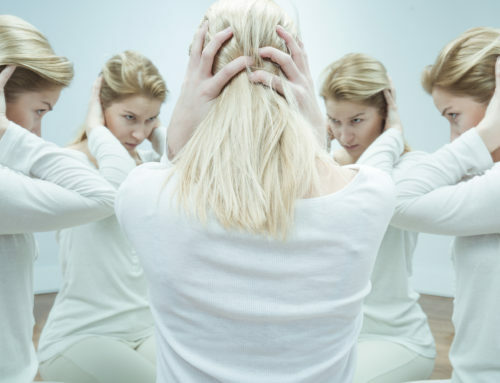 Some people feel a spinning sensation or another type of dizziness along with confusion. The best thing to do is to lie down in a dark, cool, quiet room and rest. 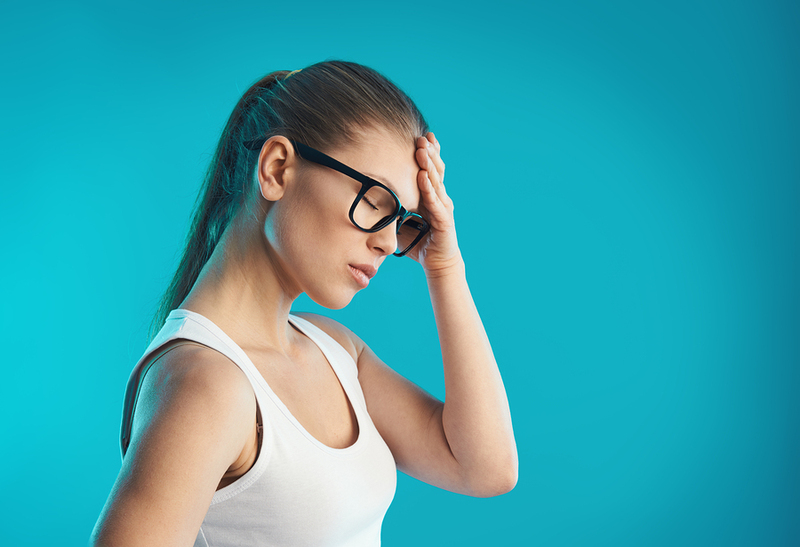 Postdrome phase: This is often referred to as a migraine hangover. It results in impaired thinking and a dull headache that lasts for a few days after a migraine has passed. You may feel tired, have stomach issues, feel moody, feel weak, and be either depressed or totally refreshed and happy. This can be different for each migraine you experience. Most of us have either had an MRI or know someone who has had one. But, you may not know who invented it. Dr. Raymond Damadian invented the MRI that we are all familiar with. He also invented what is called an upright MRI. This is basically an MRI machine that you sit or stand in comfortably, and it allows the doctor to see a very detailed image of the inside of your body. 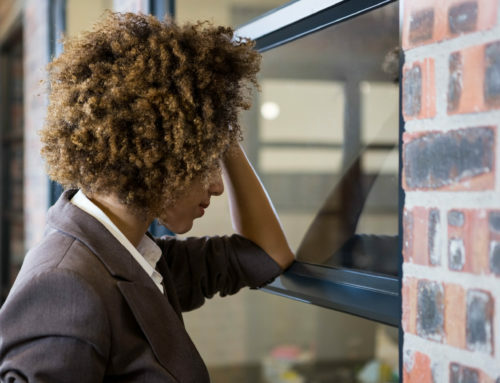 One thing it can do when it comes to migraines is to detect whether cerebrospinal fluid is moving correctly through the head and neck. This fluid is vital to lubricating the brain and spinal cord. If something hinders it from doing what it is supposed to, migraines can be the end result. Imagine a small stream flowing gently downhill. A large rock happens to roll into the path of the stream and slows down the flow on one side of the rock while water backs up on the other side. This is very similar to what can happen in your neck if one of the bones misaligns. The C1 and C2 vertebrae are susceptible to misaligning. If they only misalign by ¼ of a millimeter, they can hinder the flow of cerebrospinal fluid and lead to migraines. Here at True Alignment Chiropractic in Lacey, Washington, we use a gentle, precise method to help correct any problems that may exist with the neck bones. Misalignments can occur due to wear and tear of everyday living, a car accident, a sports injury, and a simple trip and fall. 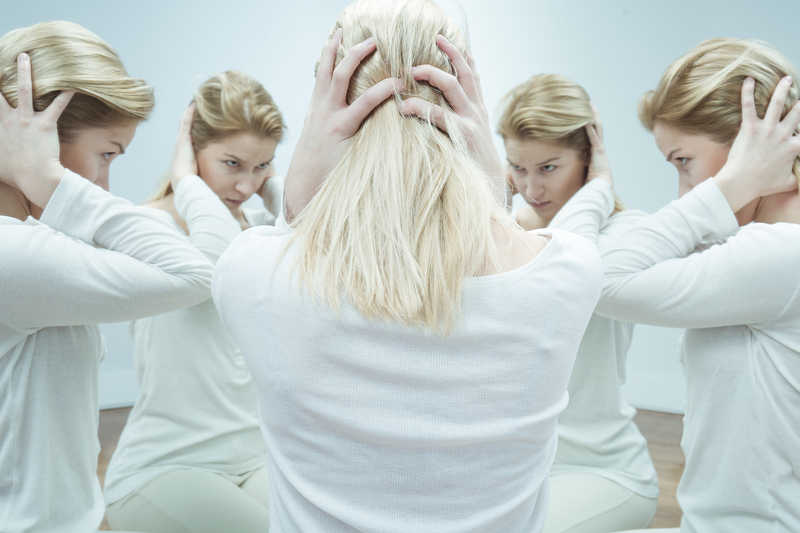 You may not even notice what caused the problem but you do notice when a migraine comes on. We do not need to pop or crack the spine to get positive results. In fact, our results last longer and are much less painful than traditional chiropractic techniques. We coax the neck bones to move back into place naturally. This allows the body to begin healing the damage done to muscles and nerves. The proper flow of cerebrospinal fluid flow is restored. Many see improvement in as little as one or two adjustments.